Ran into the city to pick up something and went into a walmart that i havnt been to in years (not the safest side of town). Aparently this walmart only stocks trail cameras during hunting season instead of year round like my local walmart does. 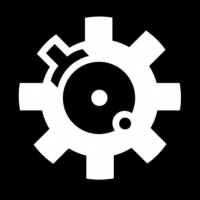 What this means for me was Markdown!!! Congratulations on getting in on a good deal. Those deals are usually bought out fast. If you are lucky enough to have a Wal-Mart that marks stuff down you can get in on some amazing deals. My Wal-Mart's never mark cameras down and a lot of the other hunting gear gets shipped off somewhere else. 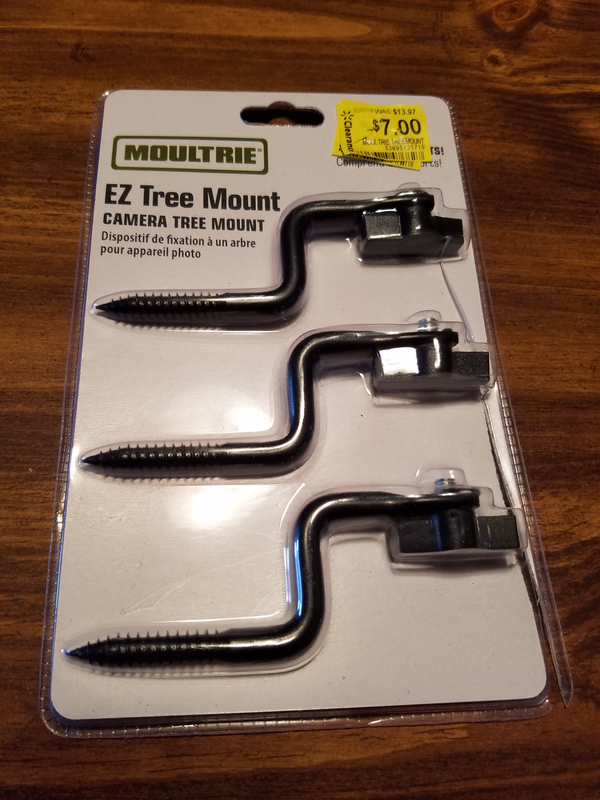 At Walmart this morning and no cameras marked down, but did find the tree mounts marked down. The diy one's would definitely be an advantage when hanging cams high and angling down. I've never made any because like you I never make a special trip and when I am at Lowe's it's long since left my mind.